The goal is simple: To drink as much alcohol as possible! But please do not poop yourself. Or at least try to. 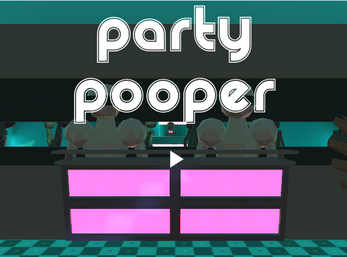 This game was made for the 40th Ludum Dare Game Jam.